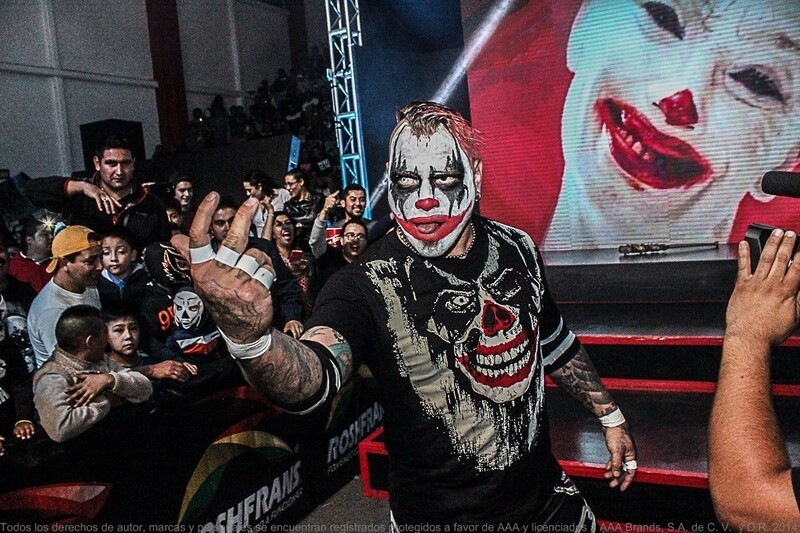 José Julio Pacheco Hernández aka Pagano, is a Mexican luchador working for the Mexican AAA promotion. Besides lucha libre, Jose is also a MMA fighter. Fighting under the name "Pagano" he defeated Juan Carlos Riquelme by KO in the first round of his first fight. 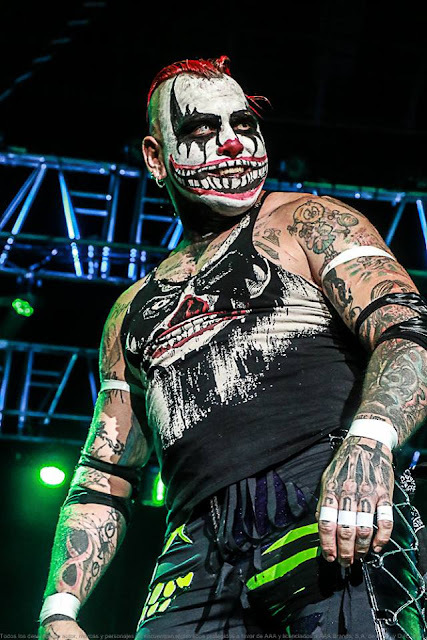 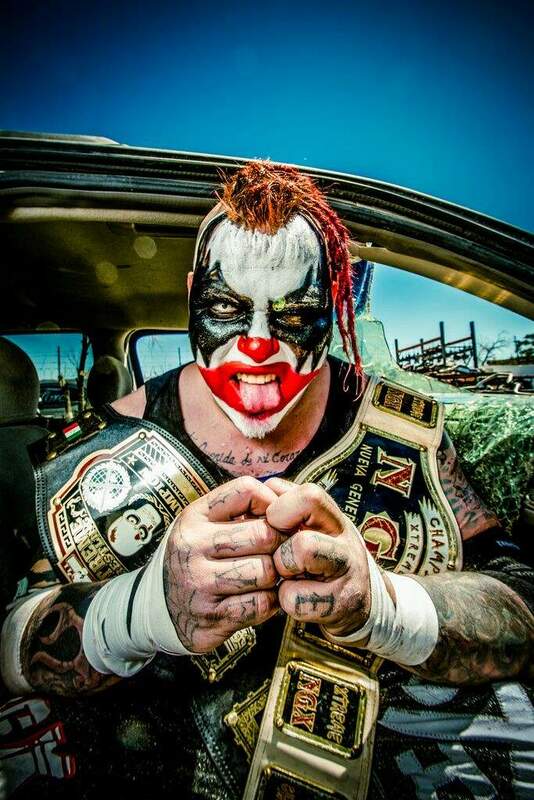 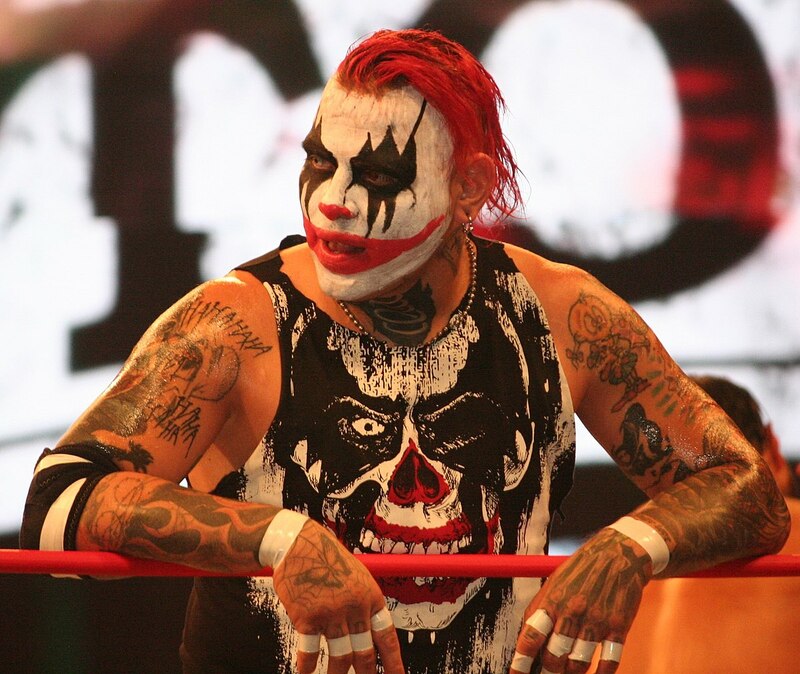 You may have also seen him in Impact Wrestling here in the US.